Enala Ngulu was married to a man of 47 who had two other wives. She was 13 years old. 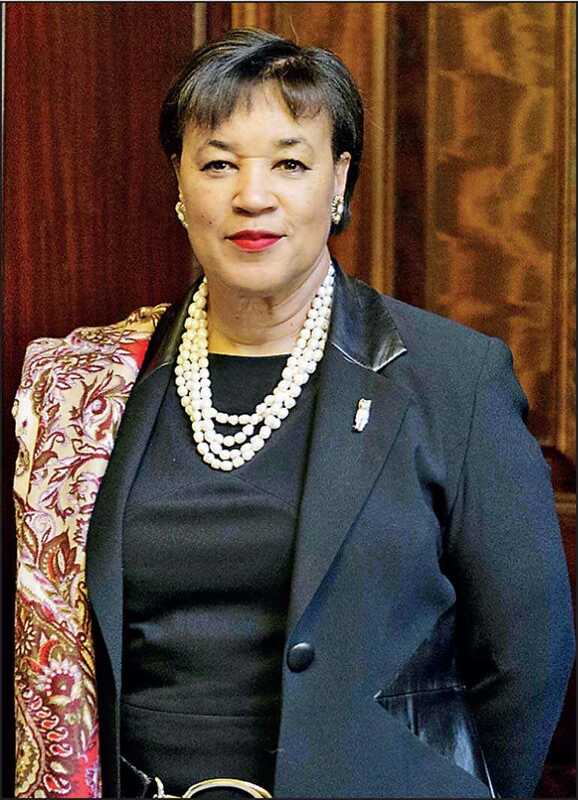 Three years ago, in 2016, when I became the first woman to whom 53 Heads of Government entrusted the responsibilities of Commonwealth Secretary-General, I reaffirmed my commitment to women’s equality – an urgent priority for our member countries, as endorsed in the Commonwealth Charter.